Union Jack Oil plc (AIM: UJO), a UK focused onshore on-shore hydrocarbon production, development and exploration company is pleased to announce that the operator of the Wressle oil discovery (“Wressle”), located on PEDLs 180/182 (Union Jack 27.5%) has advised the joint venture that its application to extend the existing planning consent for the Wressle site by a year was approved by the Planning Inspector on appeal yesterday. The original application was refused by North Lincolnshire Council’s (“the Council”) Planning Committee on 1 August 2018, despite having been recommended for approval by their Planning Officer. 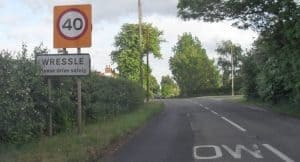 This extension to the existing planning consent to 24 January 2020 should allow the required time for the determination of an appeal against the refusal on 28 November 2018 by the Council’s Planning Committee of the operator’s application for the development of Wressle. Wressle-1 was drilled in 2014 and tested in 2015, flowing a combined 710 barrels of oil equivalent a day from three separate reservoirs, the Ashover Grit, the Wingfield Flags and Penistone Flags. A Competent Person’s Report made independent estimates of Reserves and Contingent and Prospective Resources for Wressle of 2.15 million stock tank barrels of oil classified as discovered (2P+2C). “To echo the thoughts of our joint venture partners in this potentially company making project, we are very pleased that the Planning Inspector supported the operator’s position in relation to this appeal. 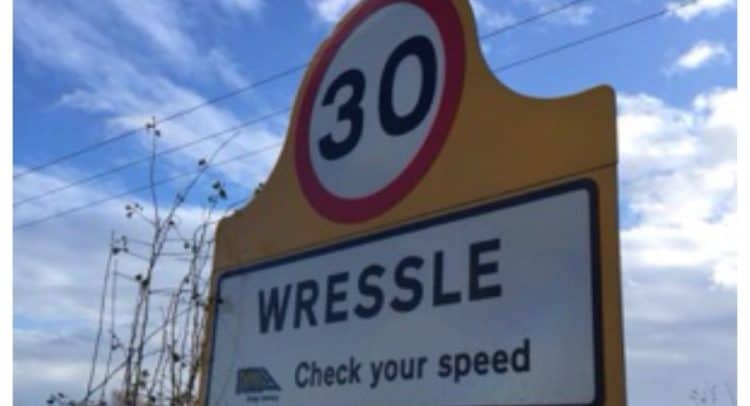 “Following this positive outcome, we now look forward to the Planning Inspector considering at a future public enquiry an appeal against the further refusal by the Council on the 28 November 2018 of the revised development proposals for Wressle. The operator plans to submit the initial appeal documentation for Wressle in the coming week. Europa has a 30% working interest in licence PEDL 180 in the East Midlands which holds the Wressle oil discovery, alongside Egdon (operator, 30%), Union Jack Oil (27.5%), and Humber Oil & Gas Limited (12.5%) (‘the Joint Venture partners’).